You Watch Fairy Tail Episode 99 online English sub free episodes with HQ / high quality. Stream Anime Fairy Tail Episode 99 English Subbed Natsu vs. Gildarts.For their preliminary trials, Juvia and Lisanna face off against Erza, while Elfman and Evergreen find themselves standing against Mirajane. 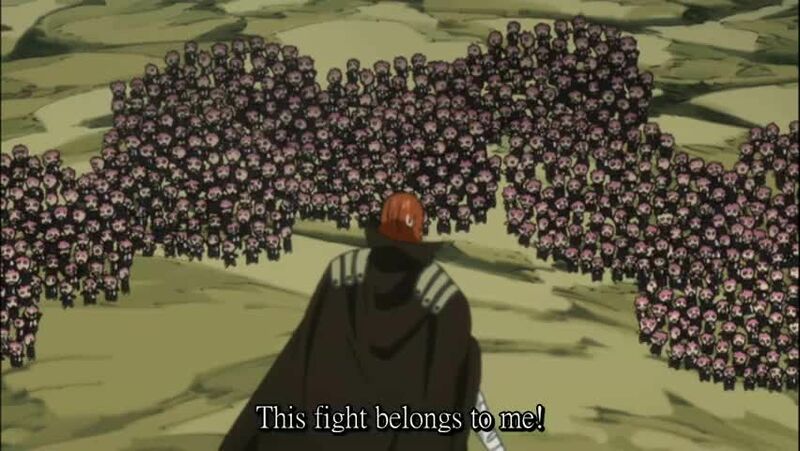 Meanwhile, Natsu enthusiastically battles against Gildarts, with a series of flashbacks detailing how Natsu had never once been able to defeat him since childhood. Just when Natsu believes he has gained the upper hand, Gildarts unleashes an immense aura of magical power, prompting Natsu to surrender in fear.